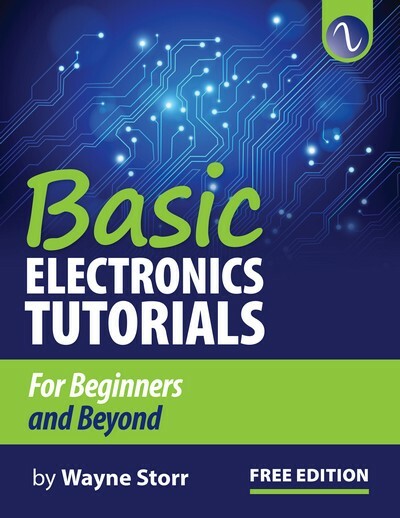 The information contained within this Basic Electronics Tutorials guide is provided "as-is" and free of charge for general information purposes only on a range of Electronic related topics. All the information and material being published and presented within this particular e-book, including text, graphics and images is the copyright or similar such rights of Wayne Storr representing the website: www.electronics-tutorials.ws, unless otherwise expressly stated. Wayne Storr is the creator of electronics-tutorials.ws which is a free online tutorials website specialising in Electronics Tutorials that provides good basic electronics information for the student, beginner and hobbyist. 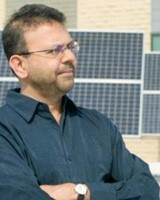 Wayne has a broad knowledge of electronics and has worked for nearly 30 years in the electronics industry from which he has gained him a degree in Electronics and Control.